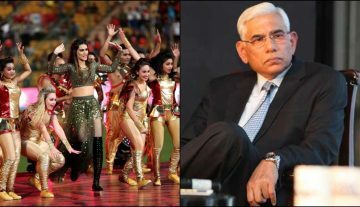 The 12th edition of Indian Premier League (IPL 2019) will begin soon as it has been scheduled to begin on 23 March. Once again the entire country is getting ready to experience one of the famous franchise cricket tournaments, despite it is likely to run simultaneously with the 2019 Indian General Election. In IPL history, many players have given us strong successful memories. However, according to the present situation, we can see some top players to feature in the IPL 2019 as their last IPL season. Here we bring the top five IPL players who may play their last IPL season in 2019. (2009-2013 & 2018-present), Delhi Daredevils (2014) and Kings XI Punjab (2015-2017). Playing 101 IPL matches, Vijay has scored 2,523 runs with the average of 26.28, with two centuries and 13 half-centuries. The right-handed batsman played an important role for CSK to win the IPL 2010 and 2011. In 2010 season, Vijay was the fifth most run-scorer as he scored 458 runs in 15 matches with the average of 35.23 and strike-rate of 156.84. Also, he won the Player of the Match award during the IPL 2011 final which was won by his team CSK and he scored 95 runs off 52 balls. However, in the recent time, Vijay is running in terrible batting form, even in his specialised Test format. After some struggling years in past IPL, Vijay performed well in IPL 2016 where he scored 453 runs in 14 matches with the average of 34.84 but since then he played only one IPL game. 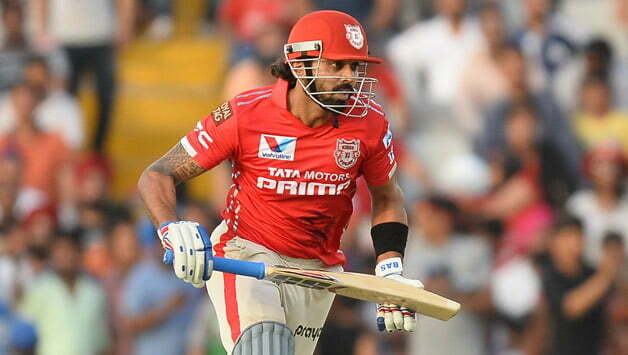 As he is running in a very low batting form, another poor IPL tournament in the upcoming season can put a full-stop in his IPL career.